The merger could create an $8 billion firm that produces various semiconductor-manufacturing materials. The two firms are yet to make a final deal as discussions are still ongoing. 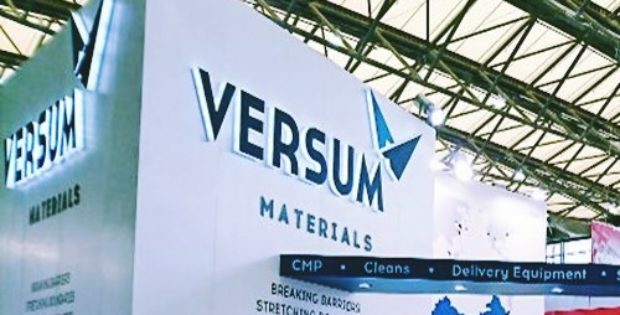 Renowned U.S-based chemical firms, Versum Materials Inc. (Versum Materials) and Entegris, Inc. (Entegris) are reportedly conducting advanced discussions to merge their enterprises to make a semiconductor-manufacturing materials producing company. Reports cite, the merger, if successful, would be creating a $8 billion chemical company that produces an array of critical components for the global semiconductor as well as other high-tech global industries. According to a report by The Wall Street Journal, the two firms are nearing a stock-for-stock merger deal and may make a formal announcement soon. However, there are no guarantees that the ongoing discussions would go on smoothly and not fall through before a final decision has been reached. 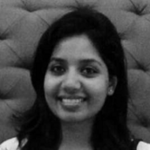 Reliable reports claim, if the merger deal goes through, then it would be creating a major market player that would be supplying the semiconductor & other high-tech industries with products used for purifying, transporting as well as protecting the materials utilized in various manufacturing processes. For the record, the Billerica, Massachusetts-based Entegris, Inc. with a market value of over $4.4 billion is no stranger to merger deals. The firm, which was founded back in 1966 under the name, Fluoroware, rebranded itself as Entegris following a merger about 20 years ago and soon went public in 2000. The company expanded its size as well as reach further in 2014 with the help of another merger deal with Mykrolis Corporation (Mykrolis Corp.). The chemical firm later also acquired renowned supplier of electronic chemicals, ATMI Inc. to further consolidate its position in the industry. According to reports, as the proposed merger is still undergoing negotiation discussions, the financial terms related to the deal have not been unveiled yet.